Developmental psychologists have found new evidence which indicates that generalized praise of a child’s abilities can have the opposite of its intended effect, causing what they call “performance pressure” and making them less persistent and more dishonest. That’s a key takeaway from a recent study conducted by researchers at the University of California San Diego. While playing a guessing game using number cards, kids who were praised for being smart were both quicker to give up in the face of obstacles and more likely to be dishonest and cheat. Lavishing general praise on a child can actually reduce their motivation to learn and take a toll on their ability to handle setbacks, the study’s authors concluded. While it’s natural to want to tell children how smart they are, co-author Gail Heyman says doing so can produce the opposite effect intended. Even the youngest of youngsters were able to pick up on subtle differences in praise. The study found that both the 3- and 5-year-olds who had been praised for being smart were more likely to act dishonestly than those praised for how well they did or those who received no praise. The study, which included 300 children in Eastern China, builds upon existing research which shows praising a child’s specific behavior is more effective than praising their innate ability. The researchers believe praising a child’s ability is linked to immense performance pressure. In other words, when kids believe they have a reputation for being smart, they are more likely to do whatever it takes to maintain their image. 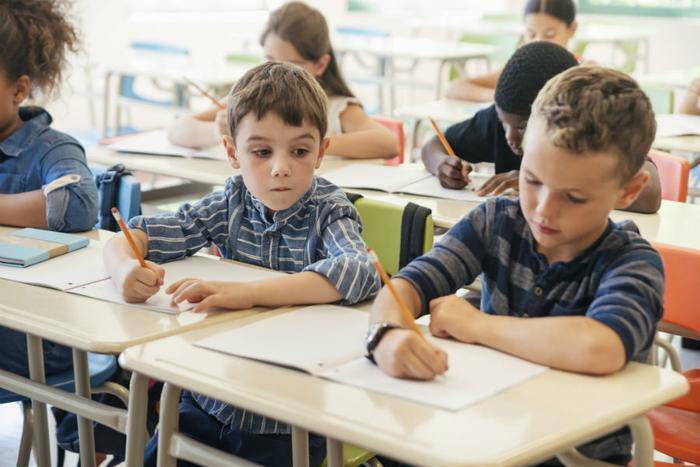 Kids who have been told they are smart “feel pressure to perform well in order to live up to others' expectations, even if they need to cheat to do so,” said co-author Li Zhao of Hangzhou Normal University. For praise to spark an appropriate sense of pride and accomplishment in children, co-author Kang Lee says adults should make an effort to praise children for a specific behavior rather than making broad complimentary statements. The full study has been published online in the journal Psychological Science.